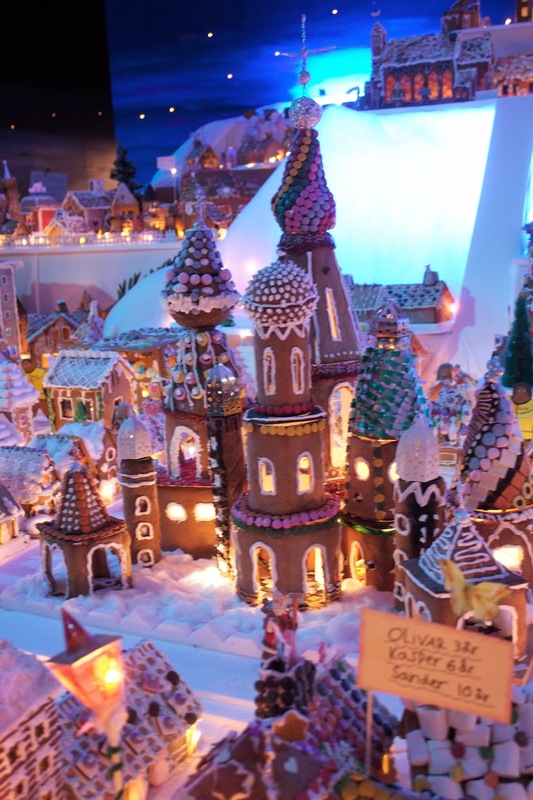 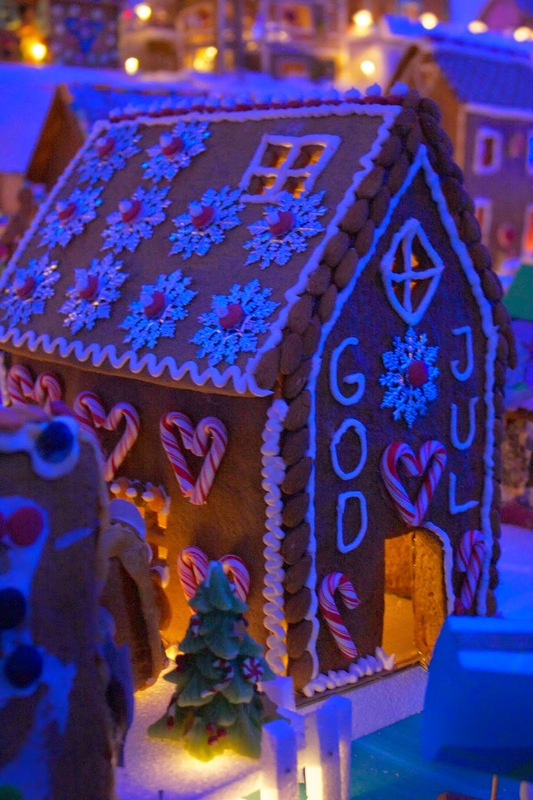 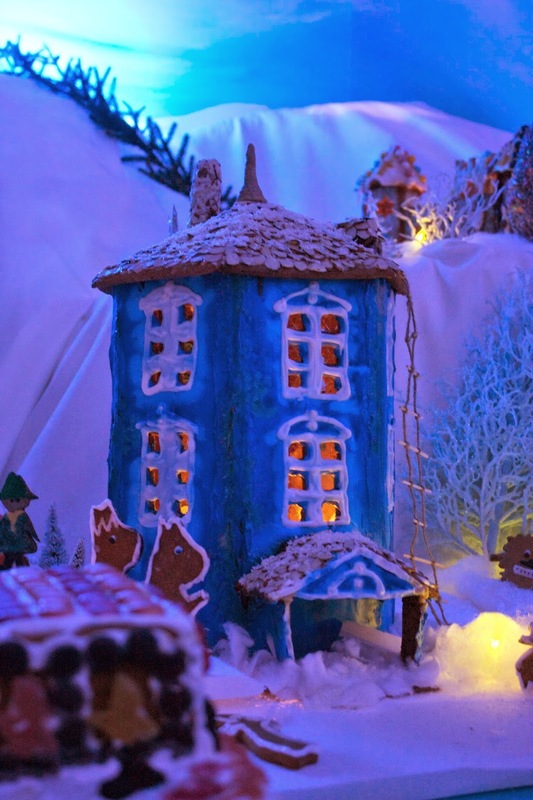 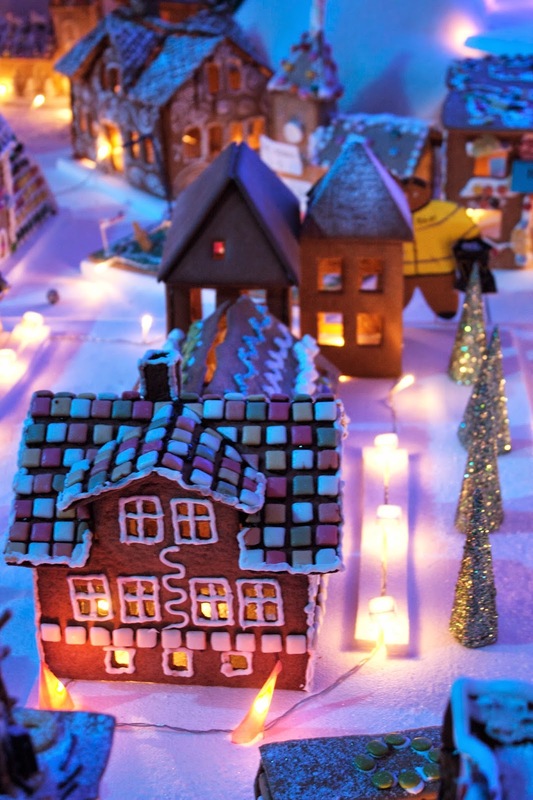 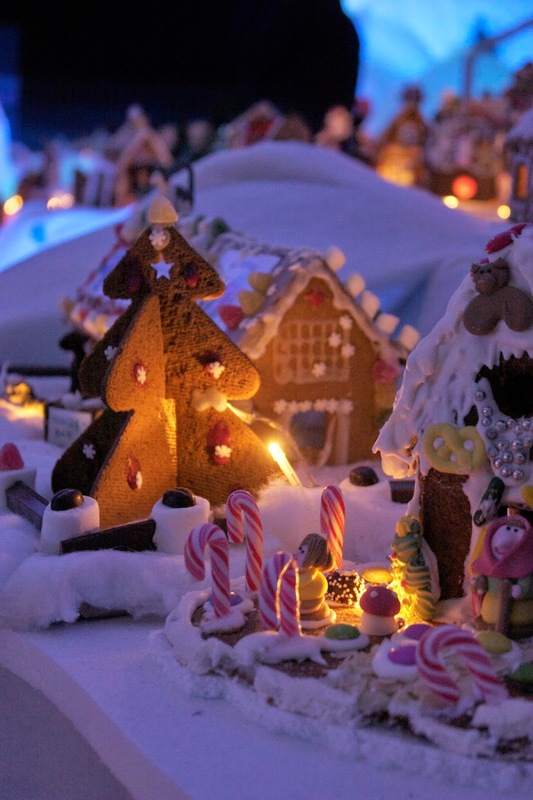 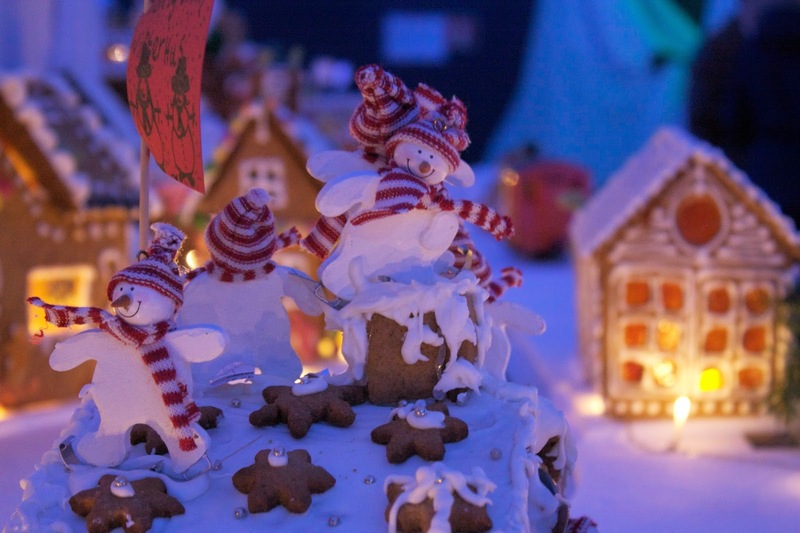 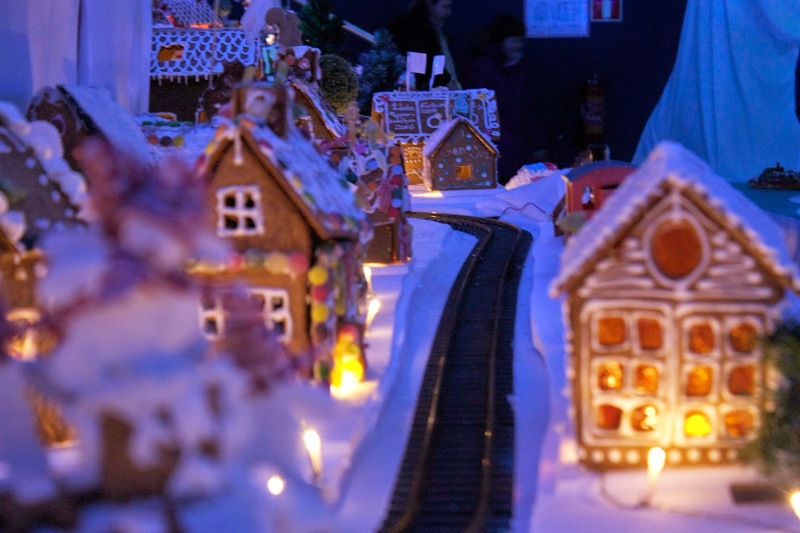 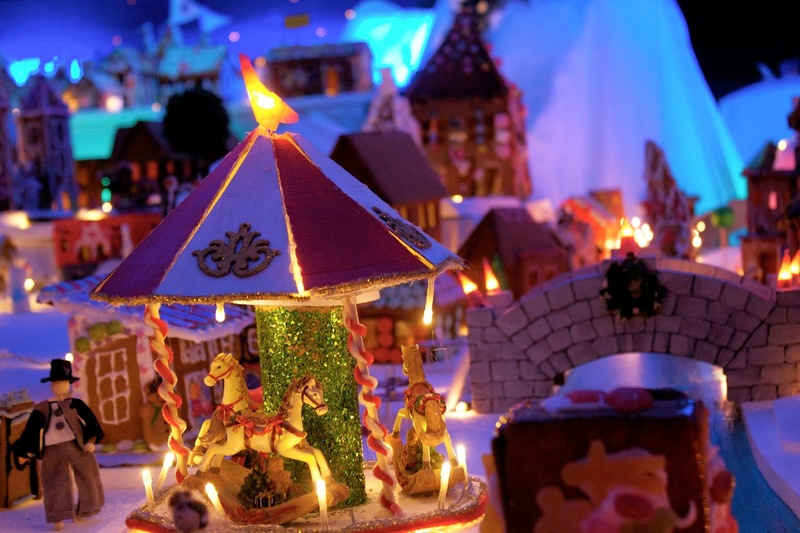 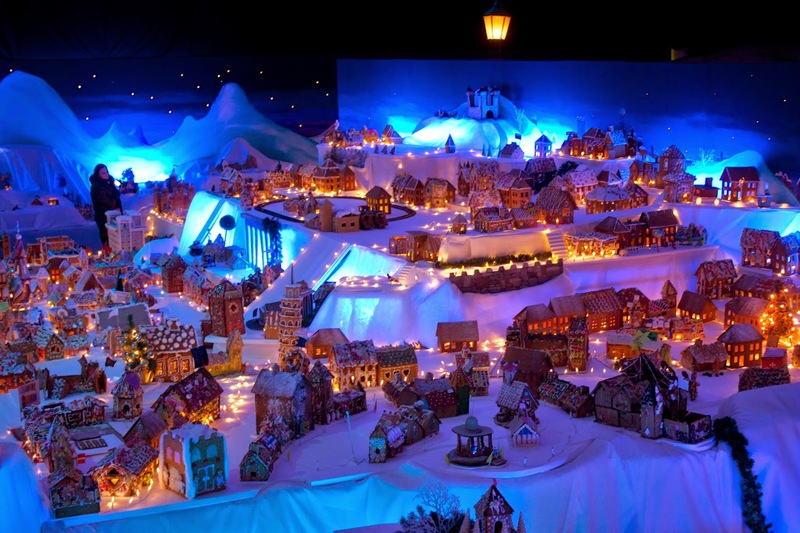 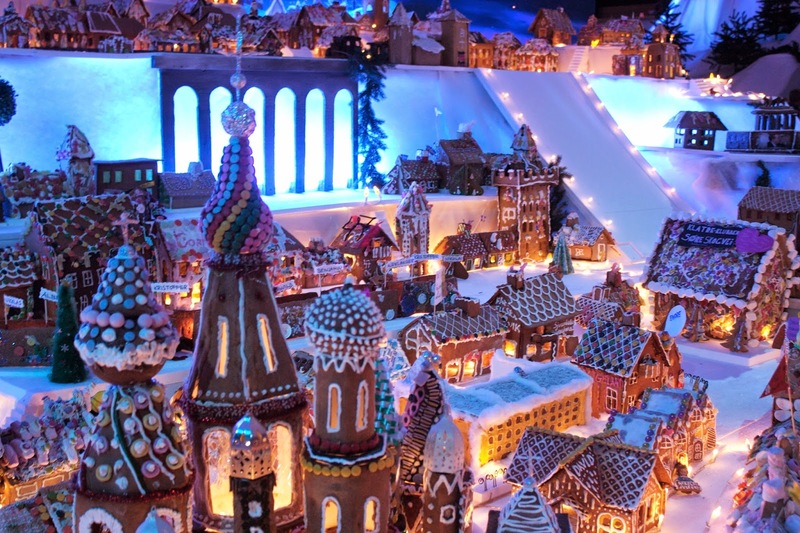 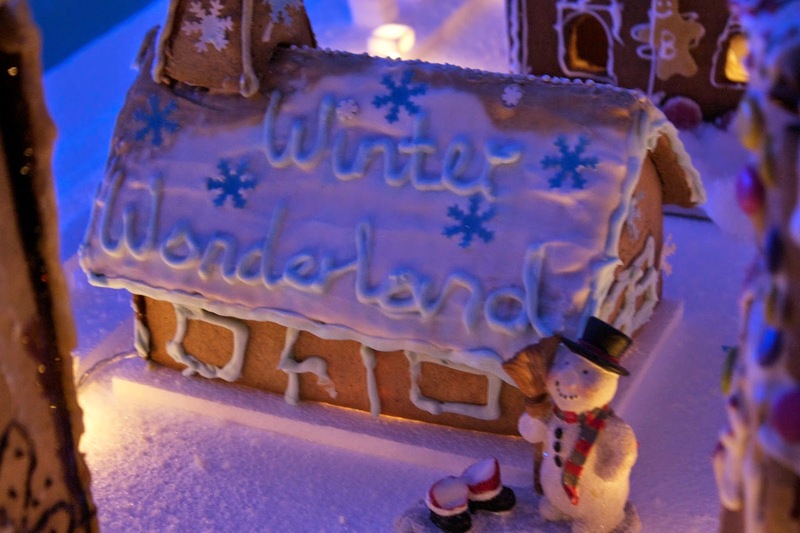 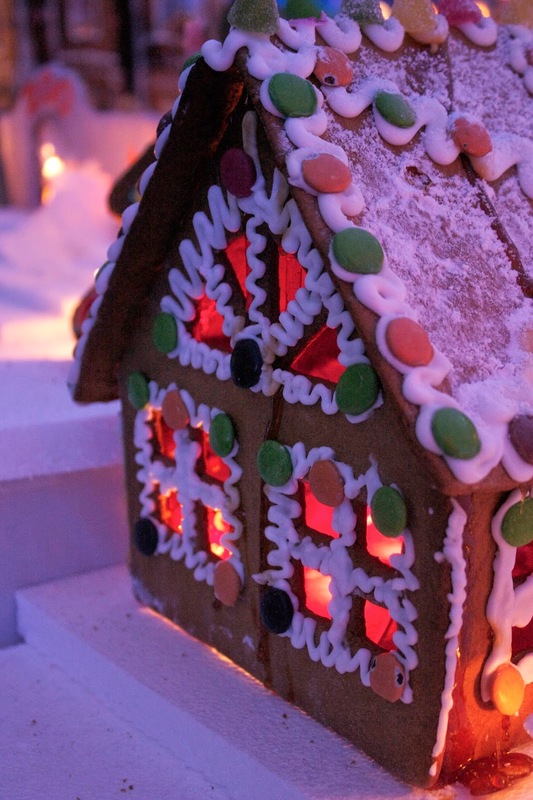 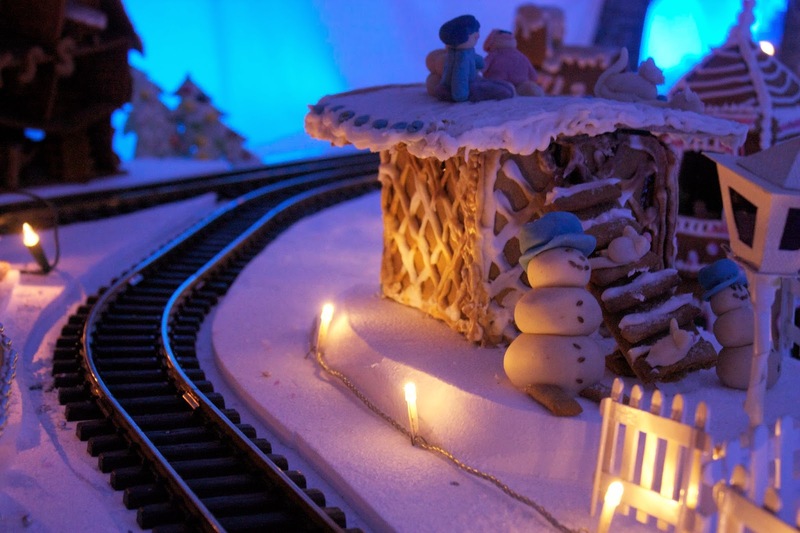 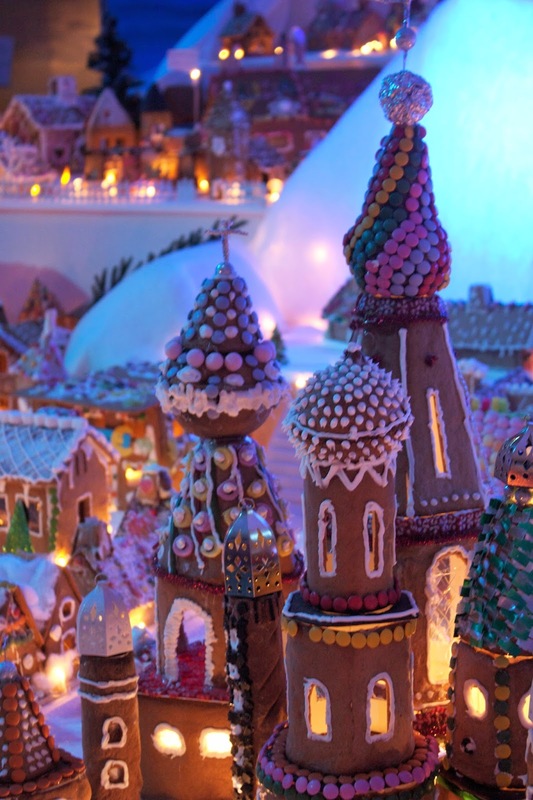 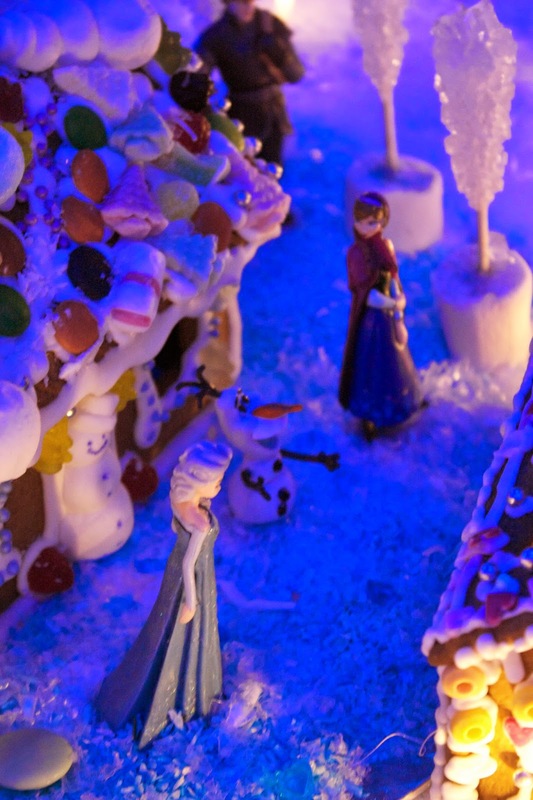 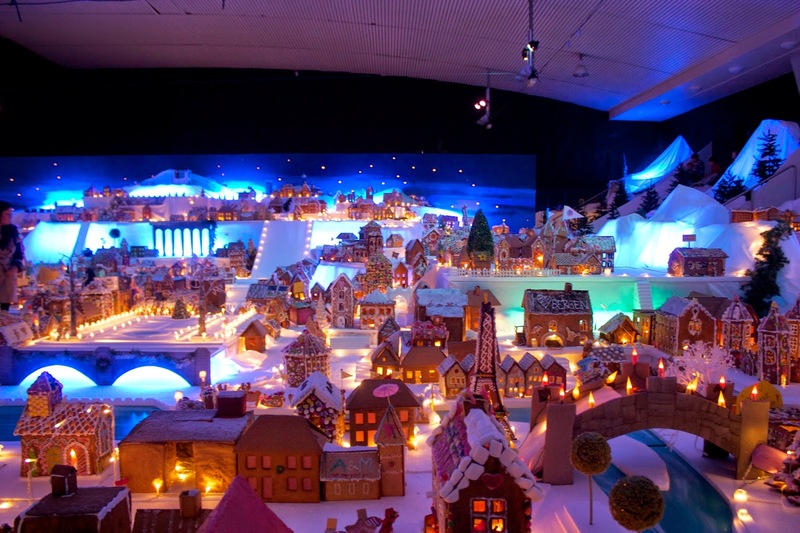 Sticking with the gingerbread theme, I would like to welcome you all to the biggest gingerbread town in the world (which Bergen still holds the title of). 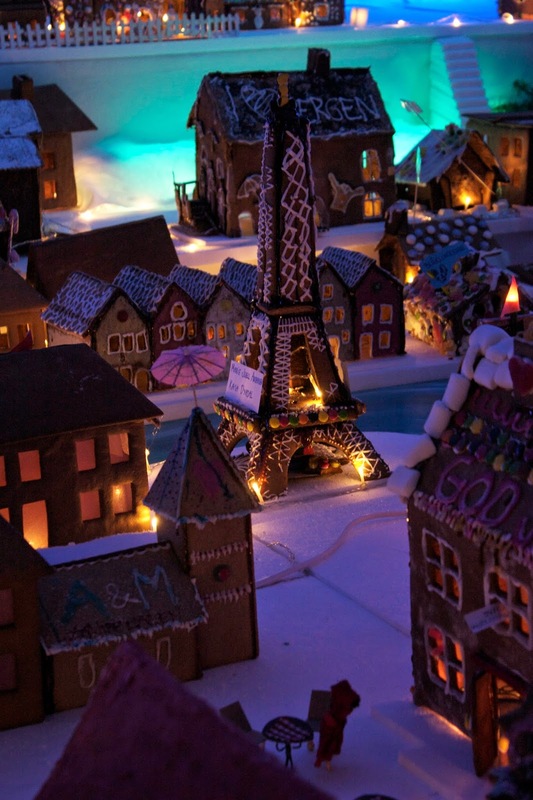 This year they've really outdone themselves. 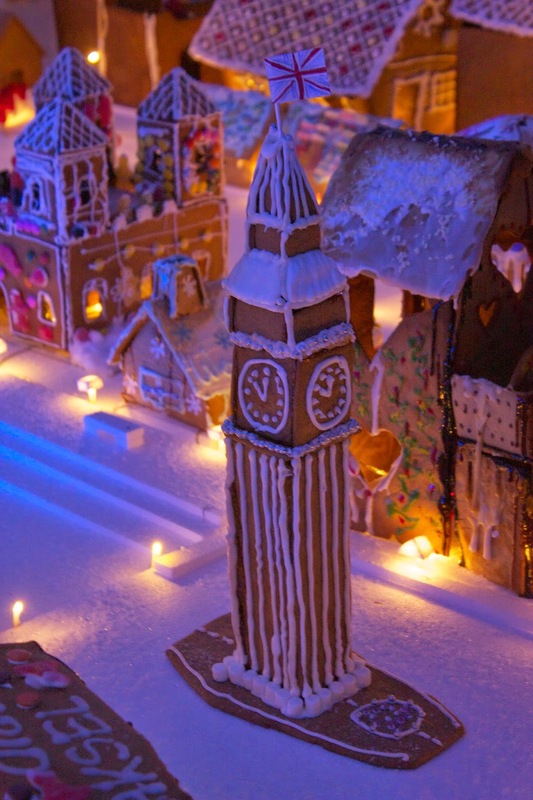 Building monuments like the leaning tower of Pisa, big ben and the Eiffel tower. 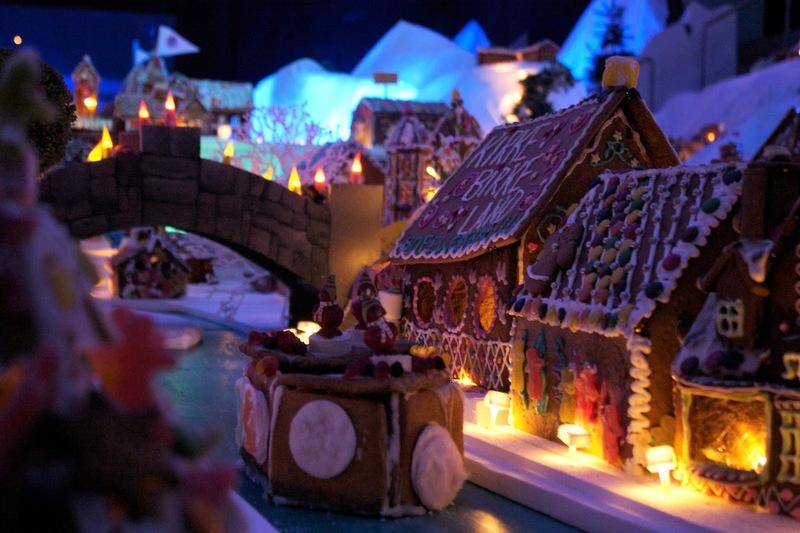 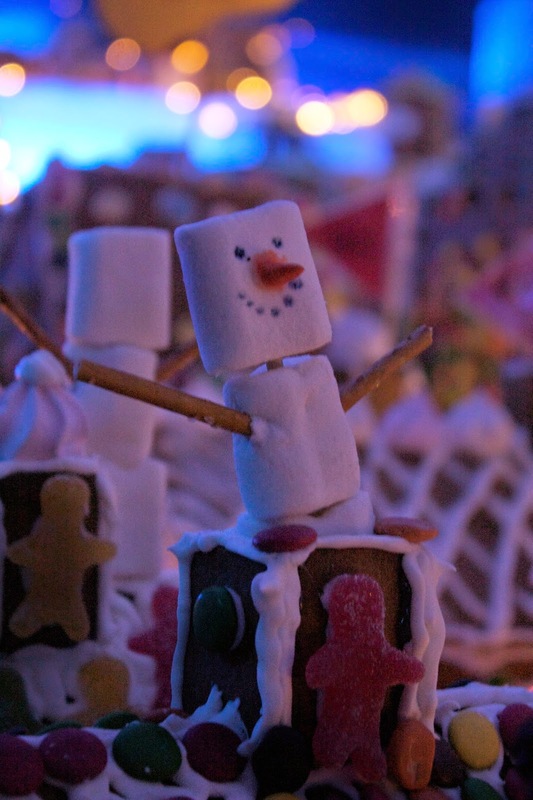 All the gingerbread creations are donated form local kindergardeners, schools and businesses. 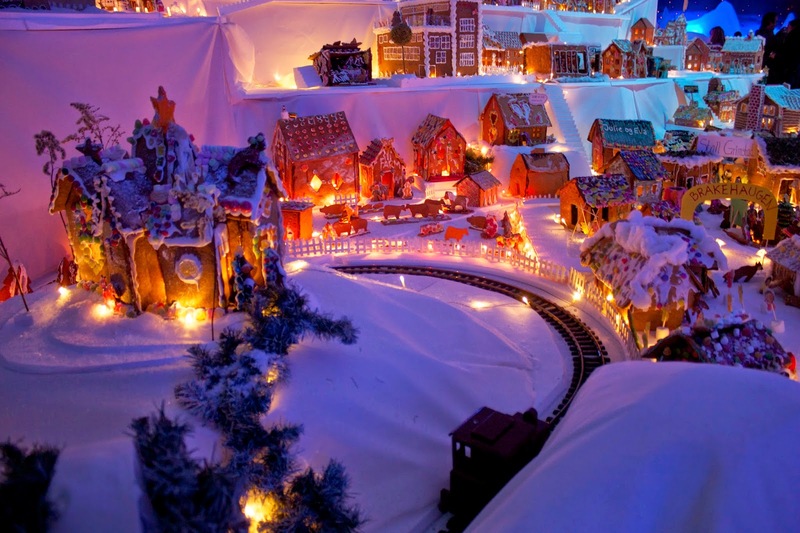 It was such a treat walking through, going back and forth just to make sure we didn't miss anything and taking pictures like crazy. 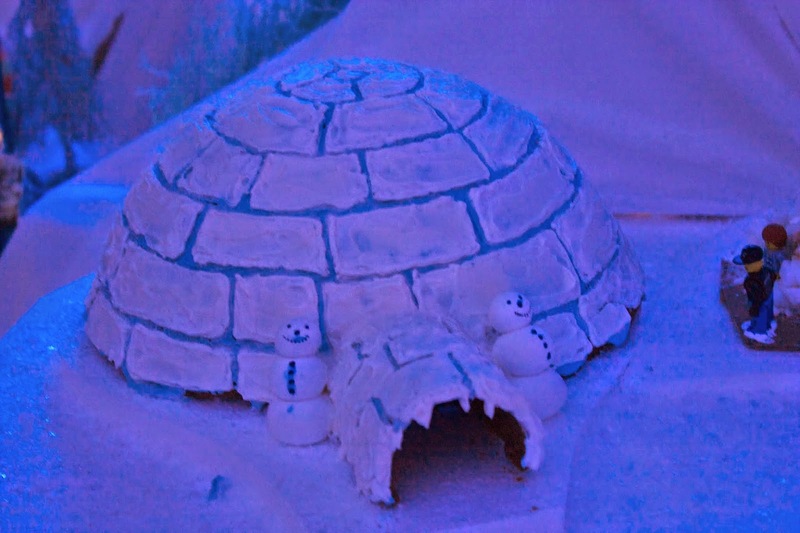 I was really impressed by it, a lot has changed since last time I visited.